Update your membership information for the current season. 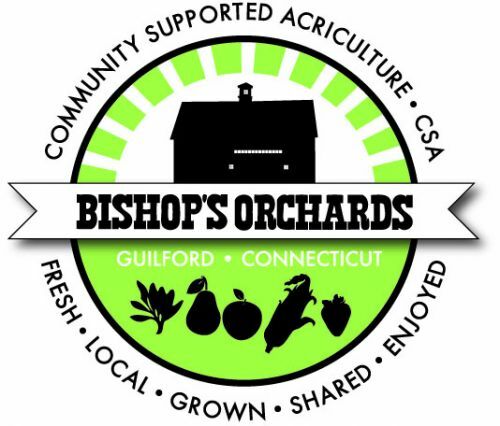 The Bishop family represents the fine tradition of growing and selling the finest quality native fruits and vegetables. We have everything for your cost conscious meals and family gatherings, from wines and soup, salads, vegetables and fruits to prepared foods, including trays of our most popular dishes! Don't forget cider, meats and of course pies! Our Farm Market is open year round, 360 days a year. 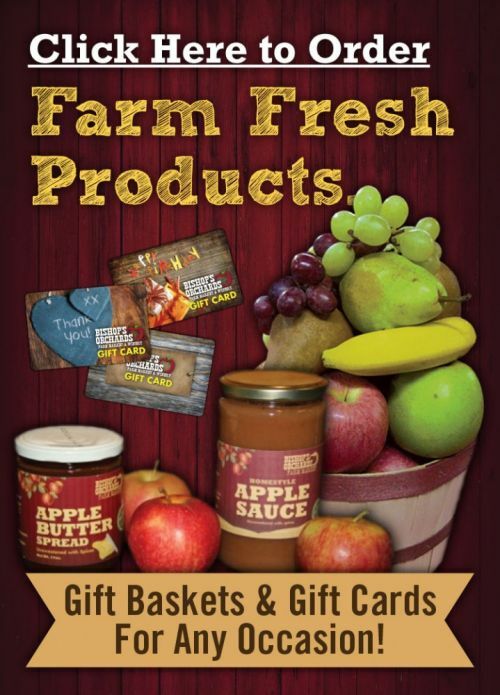 All content property of Bishop's Orchards Farm Market, CSA & Winery.